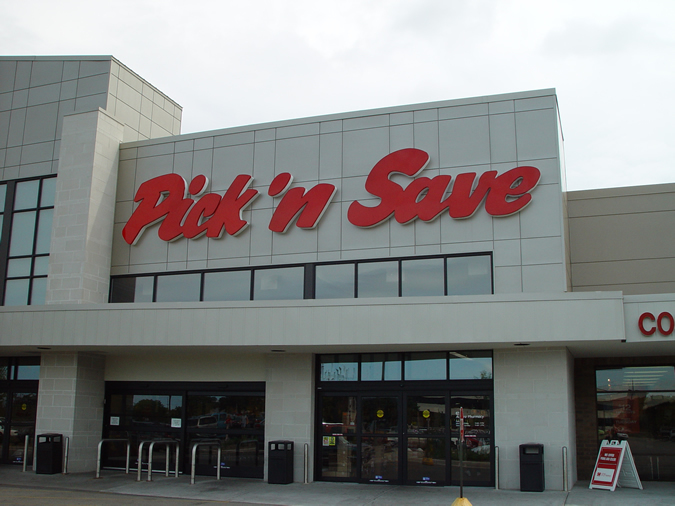 The Pick N’ Save Project in Brookfield, WI consisted of an addition and complete exterior renovation to the existing store. The architect selected Dri-design Architectural Wall Panels in .080” aluminum painted a custom earth-tone color to co-exist with the building’s existing earth-tone precast. 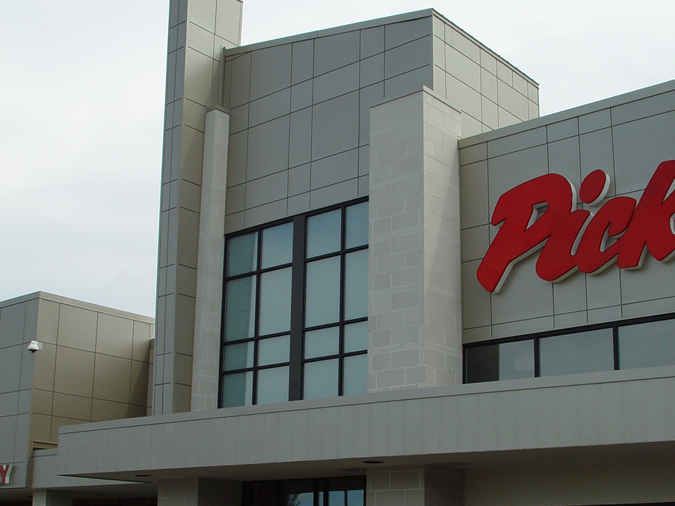 Large 4’-0” X 4’-0” panels we incorporated into the panel layout to add mass to the building expansive entrance. 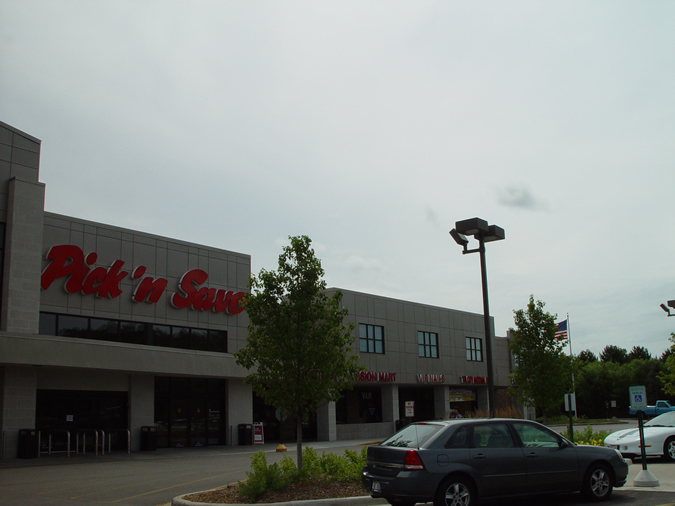 Custom 3-sided column cover panels add additional mass and height to the stores entrance.